You are currently browsing the tag archive for the ‘Faith Christian Academy’ tag. 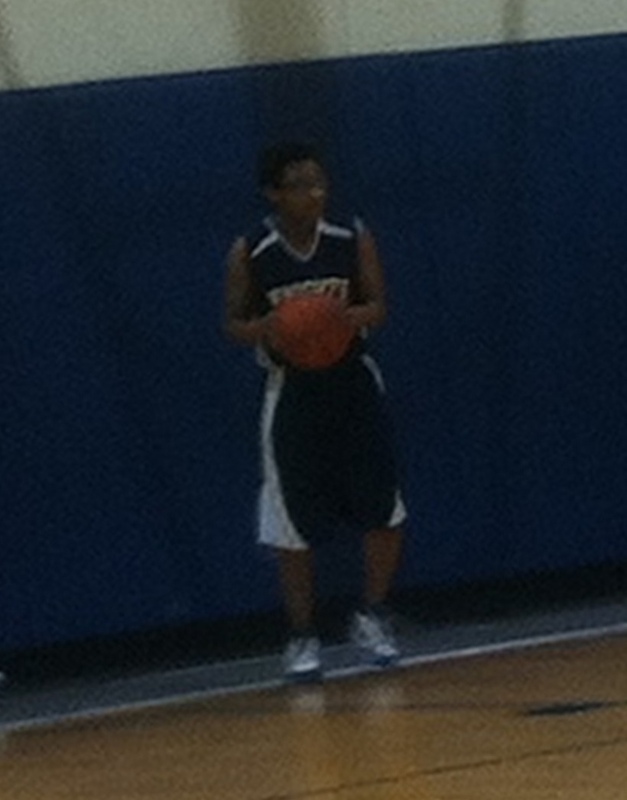 Gaubri plays with the Faith Christian Academy Knights. They had a nail biter game in Grandview last night. A spectator behind me said “that’s a good team.” A lot of hard work from players and coaches has reaped reward!